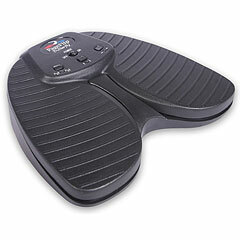 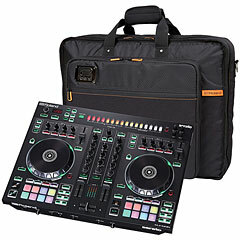 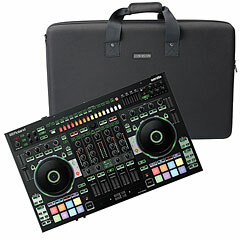 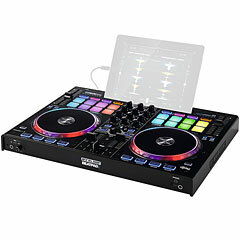 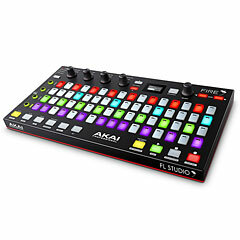 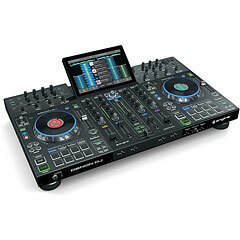 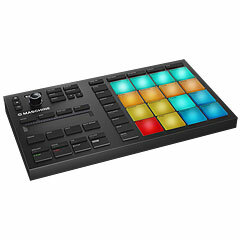 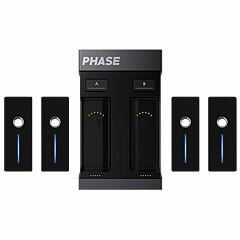 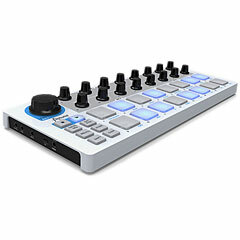 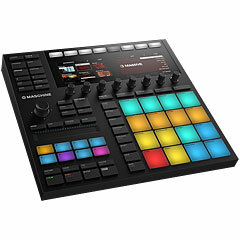 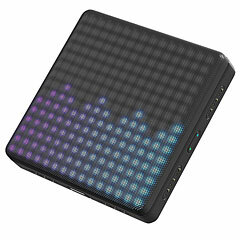 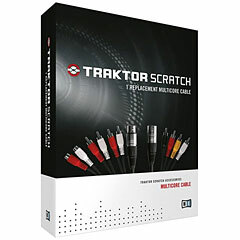 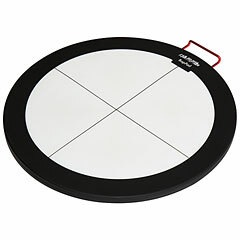 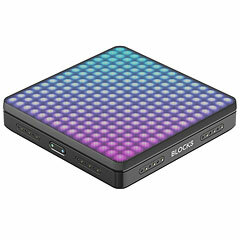 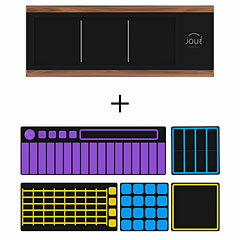 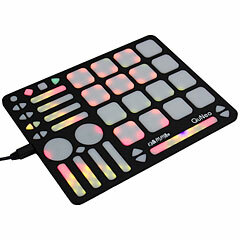 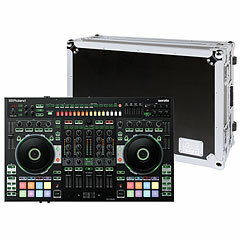 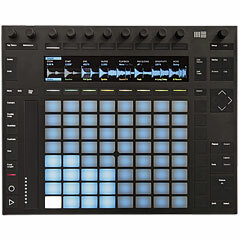 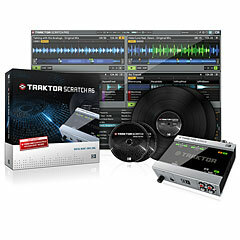 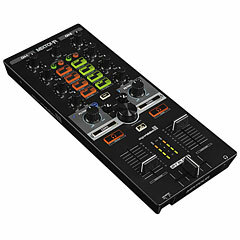 DJ Controllers support the disc jockey's, mixing, and scratching on laptops and computer. 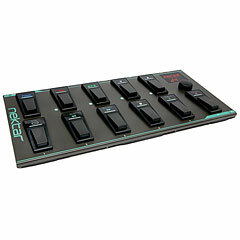 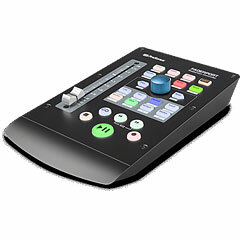 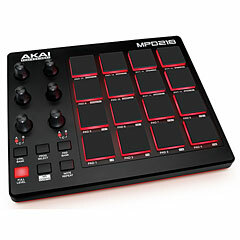 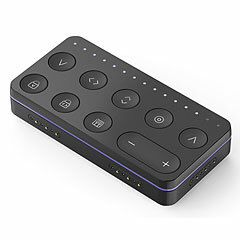 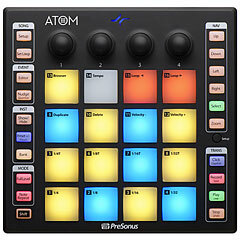 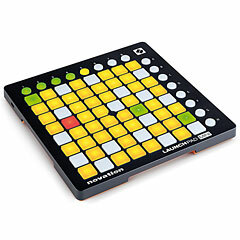 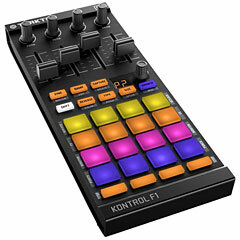 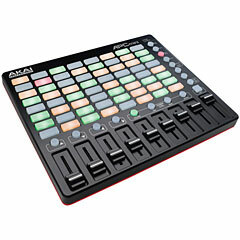 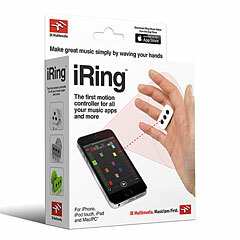 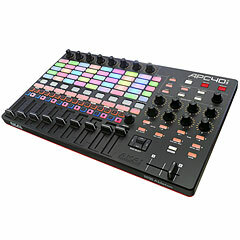 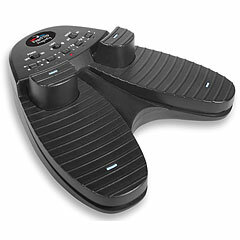 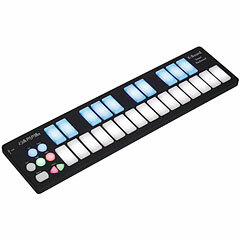 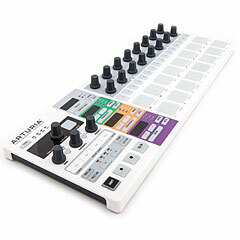 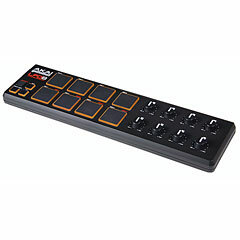 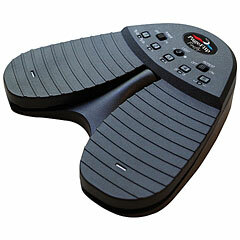 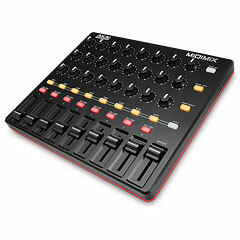 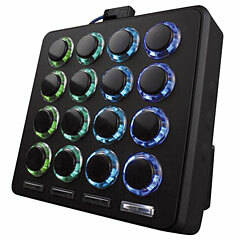 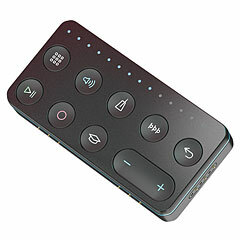 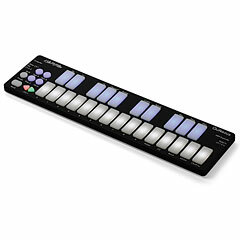 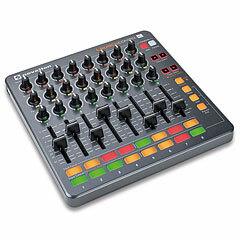 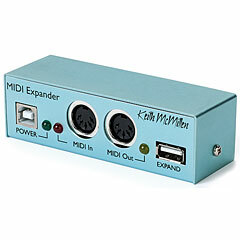 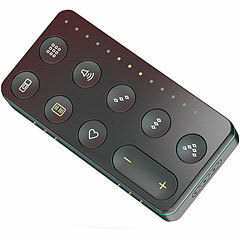 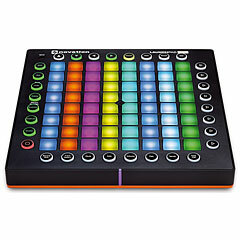 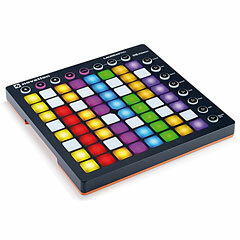 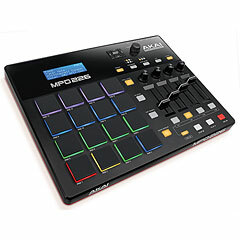 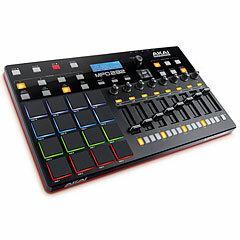 DJ Controllers combine the feel of a controller with digital MP3, WAV and other audio formats. 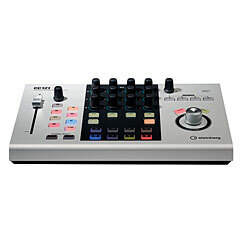 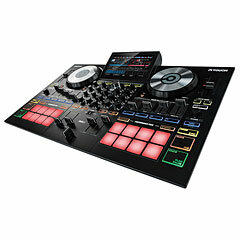 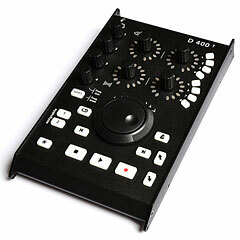 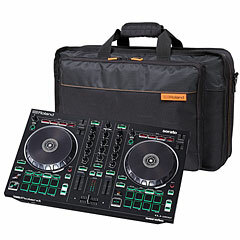 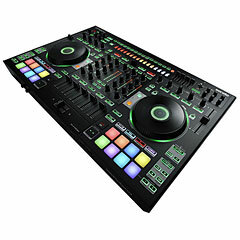 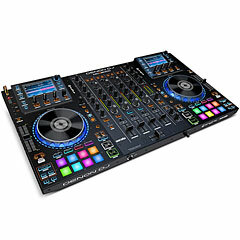 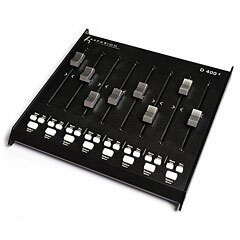 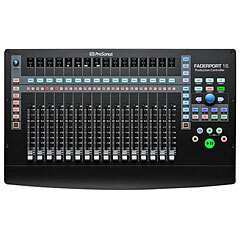 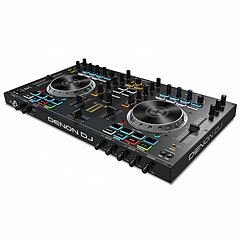 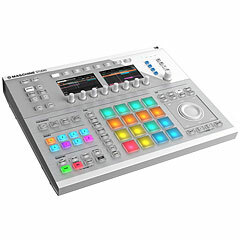 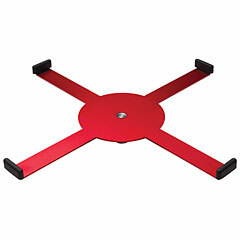 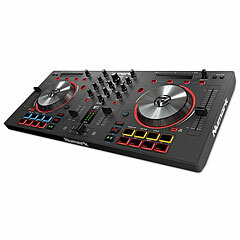 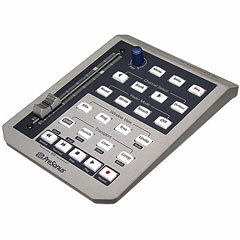 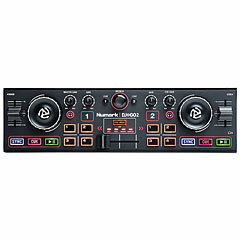 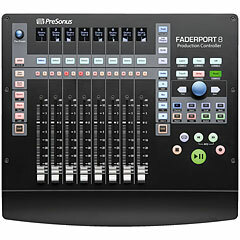 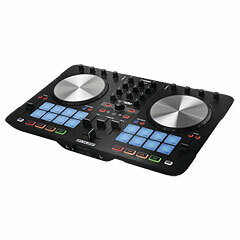 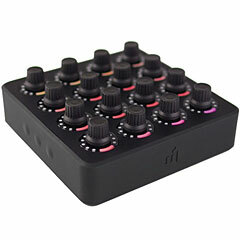 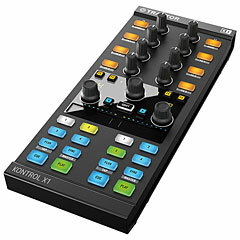 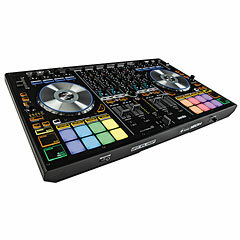 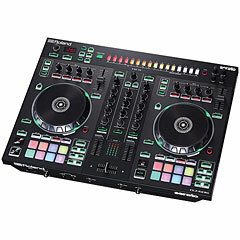 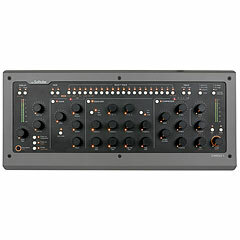 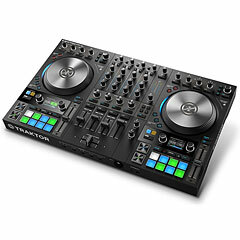 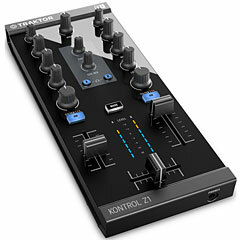 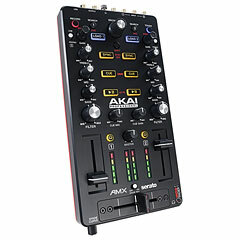 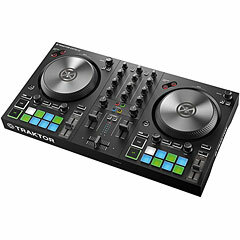 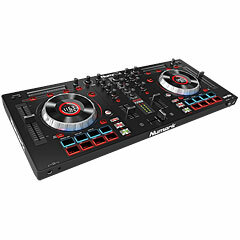 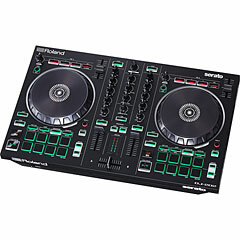 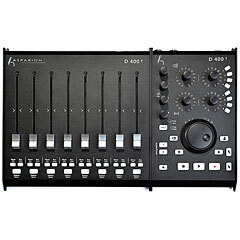 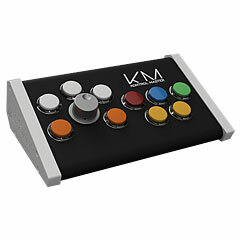 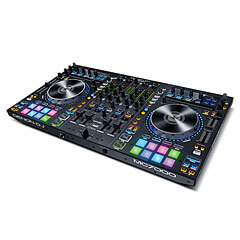 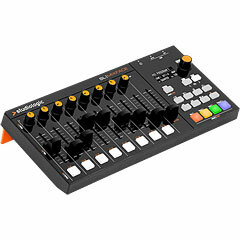 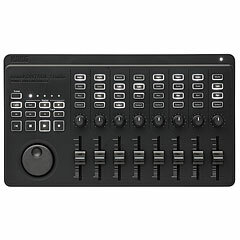 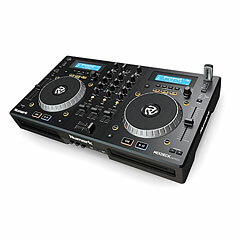 The central unit of a DJ controller is the mixer with cross faders and jog wheels for forward and rewind or scratching. 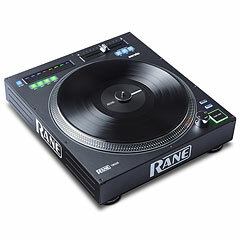 The motto is "hands on vinyl".